With all of the record breaking projects going on over at Kickstarter, it seems like everyone wants in on the crowdfunding action these days. Since a lot of people are using YouTube to promote their projects and raise money, YouTube has announced today that it is now officially supporting the linking of annotation pages to both Kickstarter and Indiegogo projects. Up until now, video creators and project owners had to stick their Kickstarter and Indiegogo links into the description of the video, which is easily skipped over. 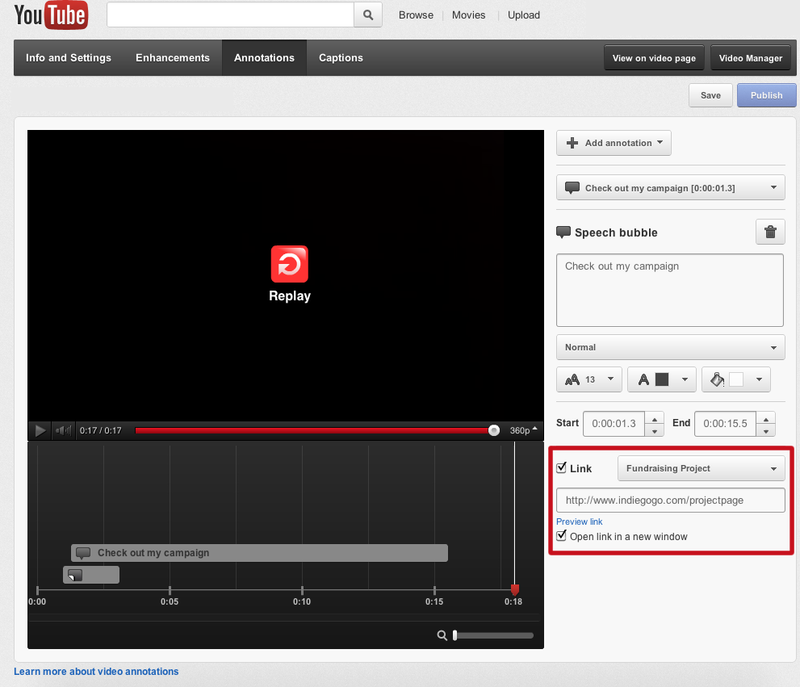 With annotations, static text and links can be placed on top of the video, which is absolutely impossible to miss. This is great news for those who are raising money for their awesome projects, as direct clicks from videos are a great way to raise more funds. It’s too bad that Kickstarter and Indiegogo can’t work out a direct deal with YouTube to embed widgets that allow you to participate by giving money right from the YouTube video page. 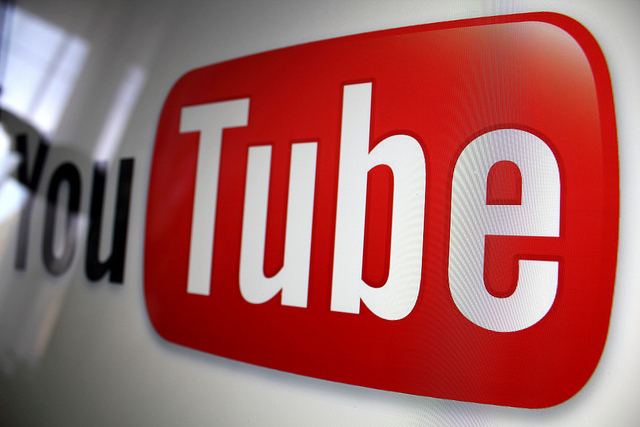 In fact, the embedding of anything outside of YouTube is a feature that is sorely missing. Imagine if you could donate to a charity or project of your choosing right from one of its promotional videos. Until then, the annotation feature will definitely do the job.